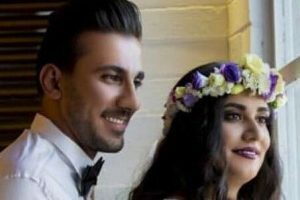 Shomeis Mohajer, a Bahai from Tehran, has been released at the end of a one-year sentence. 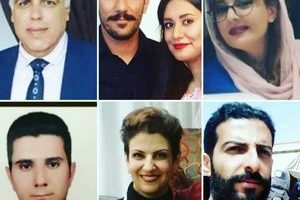 She was one of almost 20 Baha’is who were arrested in early July, 2012, in a wave of arrests in Tehran, Mashhad and Shiraz. 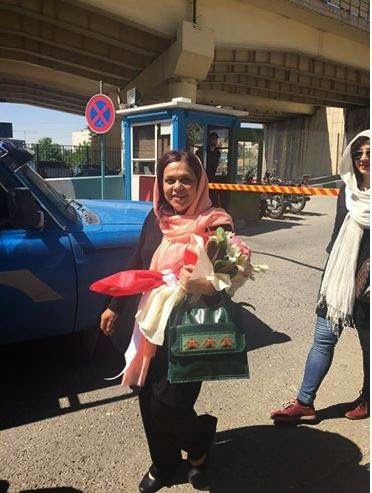 She was charged with propaganda against the regime and forming an illegal group, and sentenced by by Judge Moghiseh. 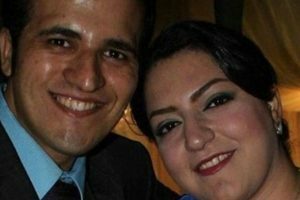 Her husband, Shahab Dehghani, was arrested at the same time, and began serving a four-year sentence in Raja’i Shahr prison on May 26, 2014.